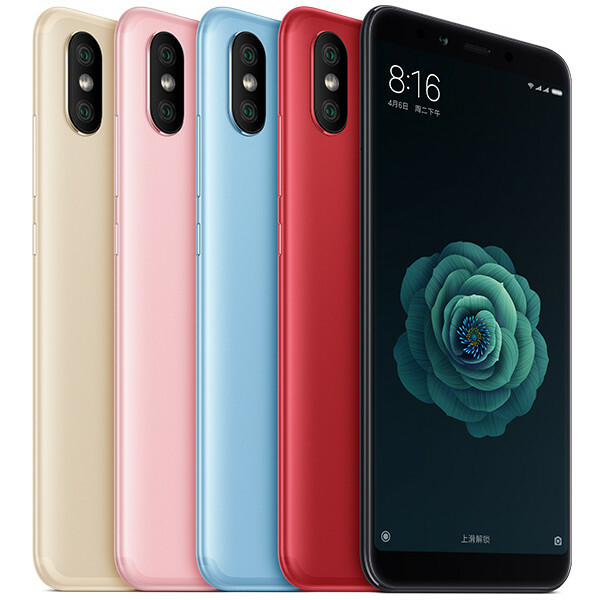 Xiaomi has launched their Mi 6X/Mi A2 in China with 20MP selfie camera.The device features almost same design and specifications as we have seen in Redmi Note 5Pro. The Xiaomi Mi 6X sports 5.99 inch display with 2160×1080 pixel resolution and 18:9 aspect ratio and is covered with 2.5D curved display.However,the phone is powered by 14nm process 2.2 GHz Snapdragon 660 processor and Adreno 512GPU.The haedware is bundled with 4GB/6GB RAM and 64GB/128GB ROM.The handset runs on MIUI 9 with Android 8 Oreo. Talking about its camera,it is equipped with dual camera setup,which features primary 12MP SonyIMX486 Sensor,f/1.75 aperture and 1.25 um pixel size.The secondary 20MP Sony IMX376 sensor features f/1.75 aperture and 2 um pixel size.The rear equip with AI capabilities and LED flash.On front,it has 20 MP selfie camera with soft flash features 2 um pixel size.The selfie camera also comes with AI beautification with IMX376. 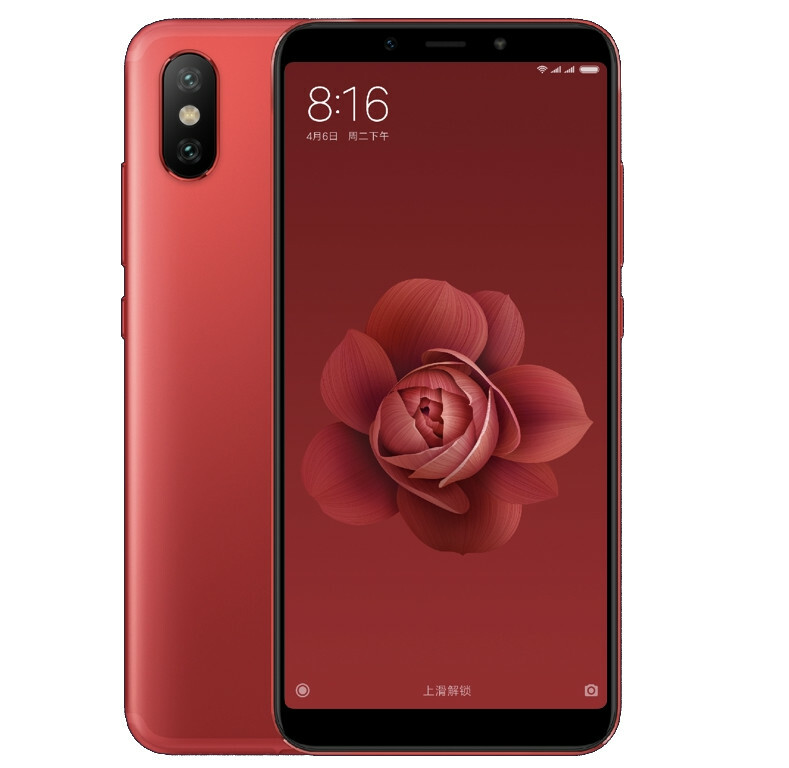 The phone measures 158.7mm height,75.4mm width,7.3mm thickness and 168gm weight.It sports fingerprint scanner on its back and also eqipped with sensors like Gyroscope,Ambient light sensor,proximity sensor.For connectivity,it has dual sim card slots,Wifi 802.11, a/b/g/n/ac,Wifihotspot,Bluetooth,GPS,GLONASS,USB TypeC and infrared.The device is fueled up with 3010 mah battery which supports quick charge3.0. The Xiaomi Mi 6X has been priced at $ 253 for 4GB/64GB model and $ 285 for 6GB/64 GB variant.Its 6GB/128GB model will go on sale at $315 price.The phone will be go on sale from 27th April in China with Black,Gold,Rose Gold,Blue and Red colors.